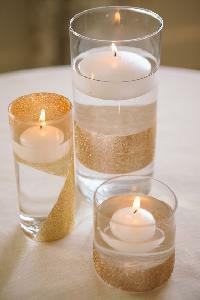 Color : Golden, Black, White, Etc. 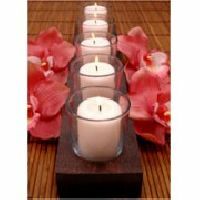 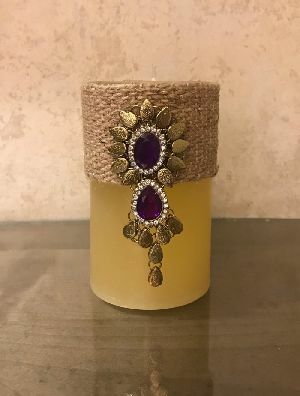 With our new additions to the ever extending roster of aroma candles, you now have even more choices to select from to create fragranced houses of relaxation. 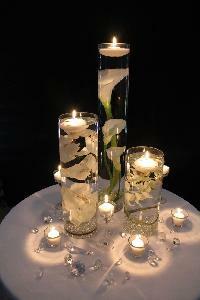 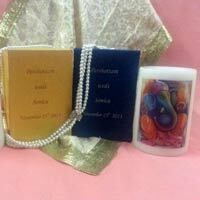 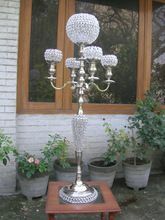 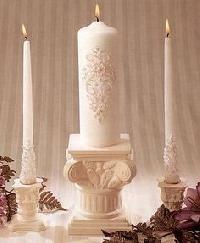 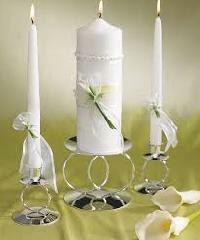 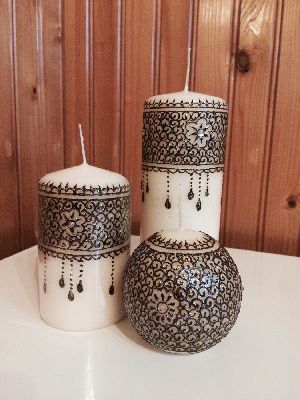 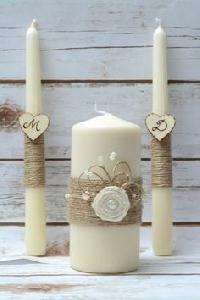 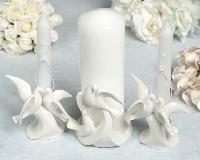 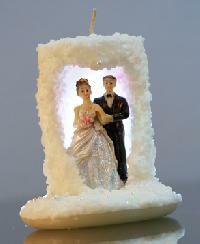 We are offering wedding candles. 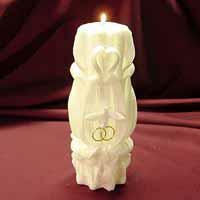 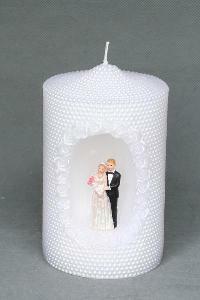 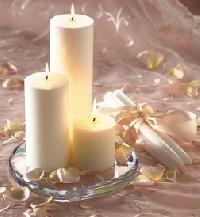 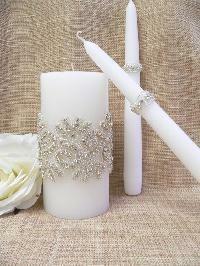 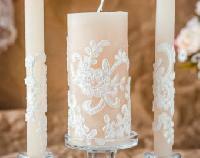 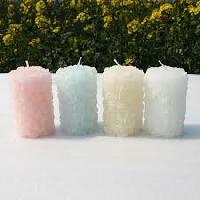 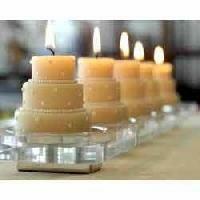 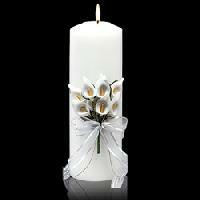 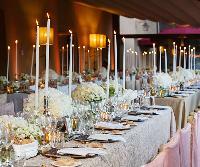 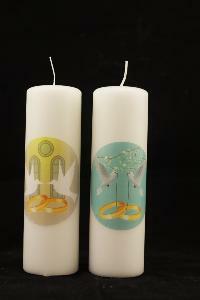 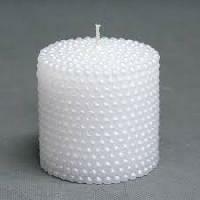 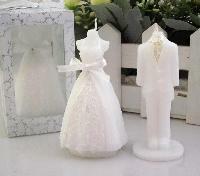 We are offering wedding candles, burning time 12 hours, very nice smell, no carbon.